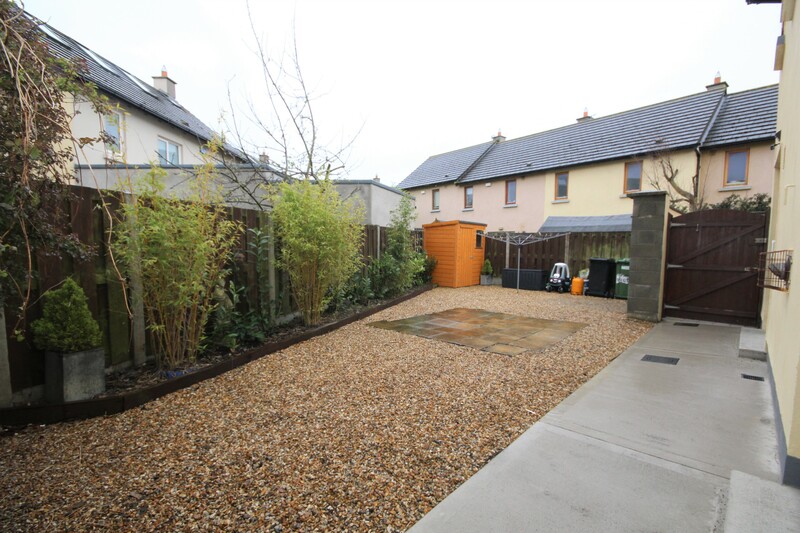 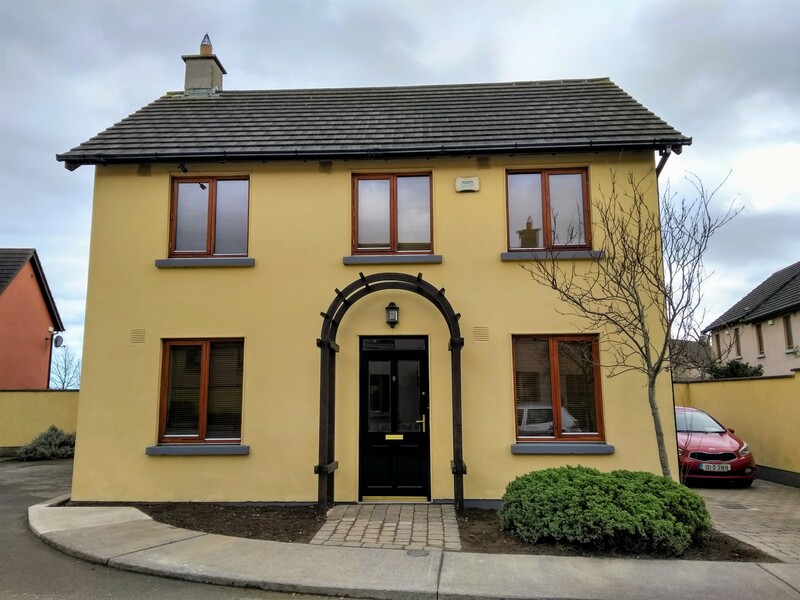 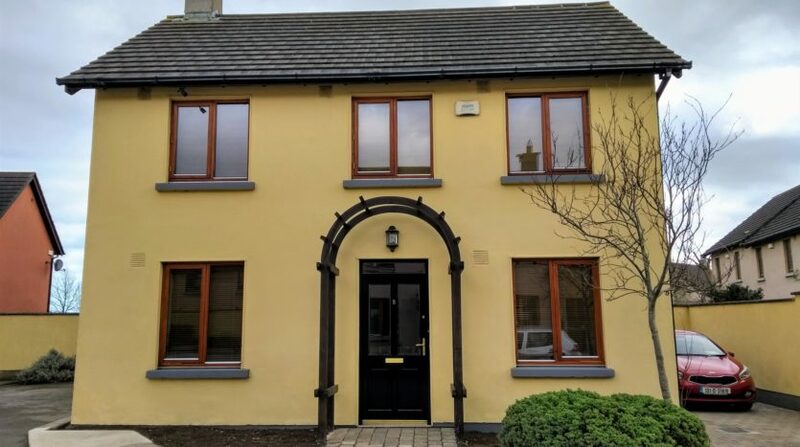 CONERNEY ESTATE AGENTS are delighted to present to market this fabulous Detached three bedroom property in Wendy Walsh Close in Lusk Village. 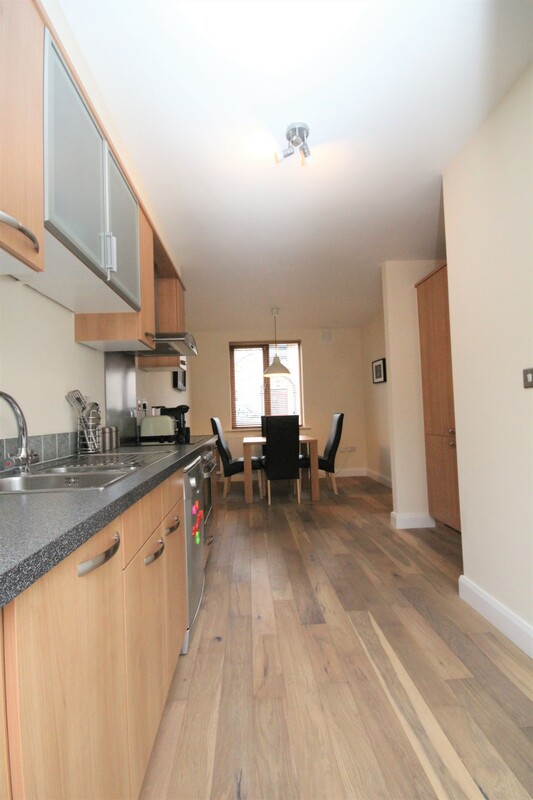 This excellent property is presented in fabulous condition throughout having been very well maintained and recently refurbished from top to bottom. 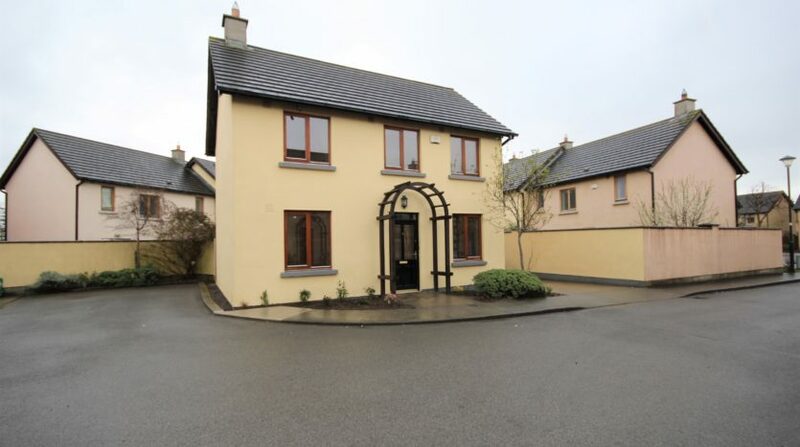 Set in a charming and quiet cul de sac with excellent neighbours. 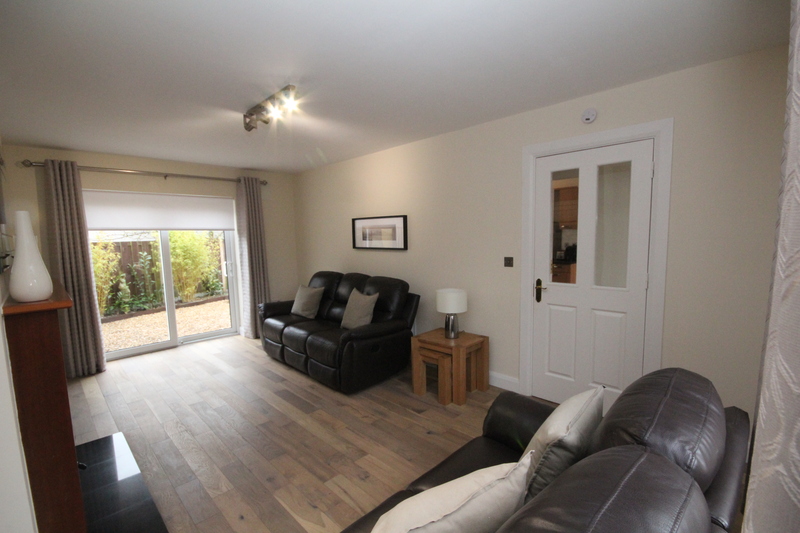 There is a large reception room downstairs that is bright and airy with dual aspect front and rear with excellent natural light. 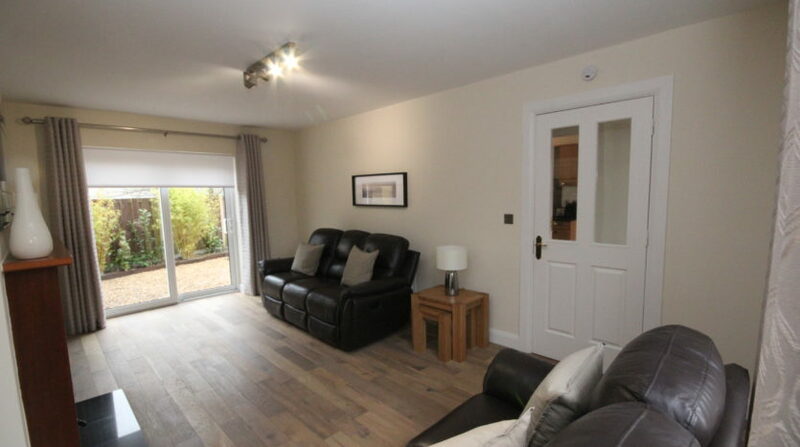 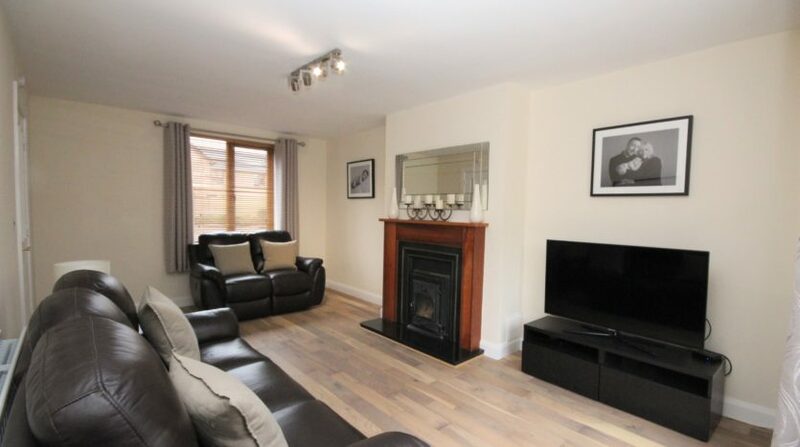 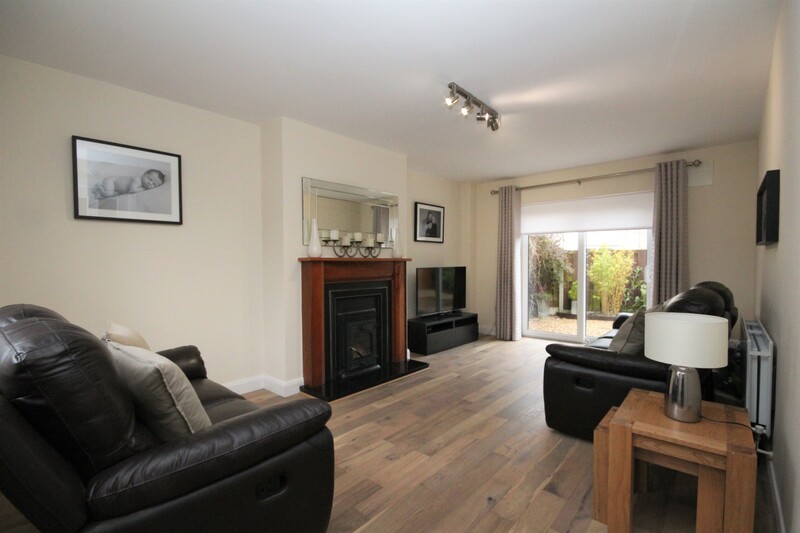 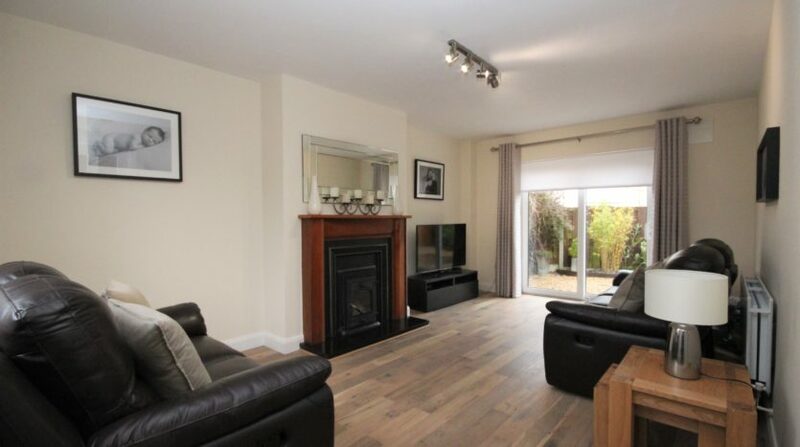 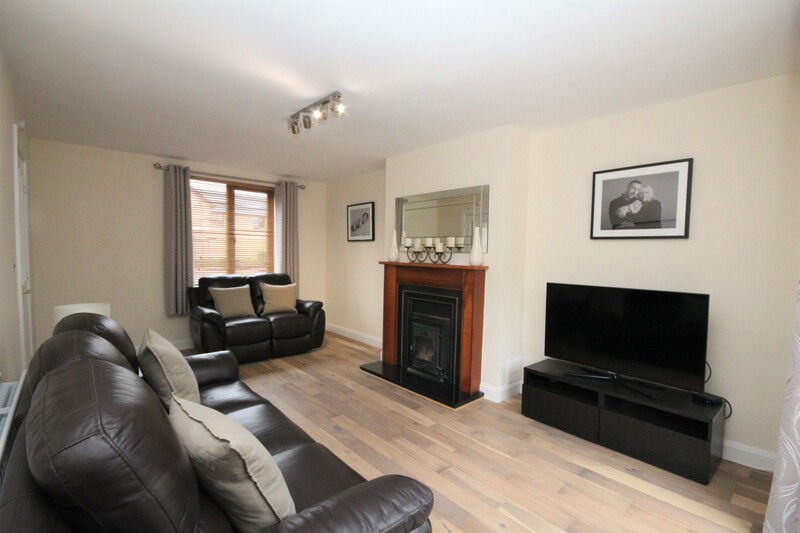 Fitted with beautiful solid fuel stove and semi-solid flooring. 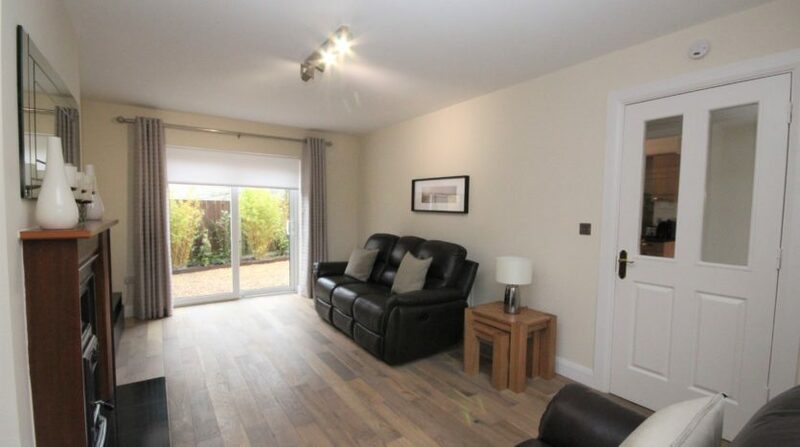 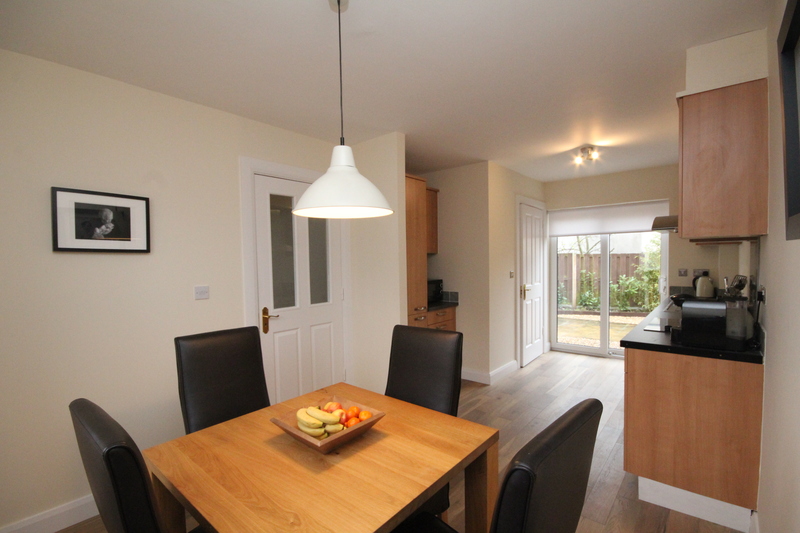 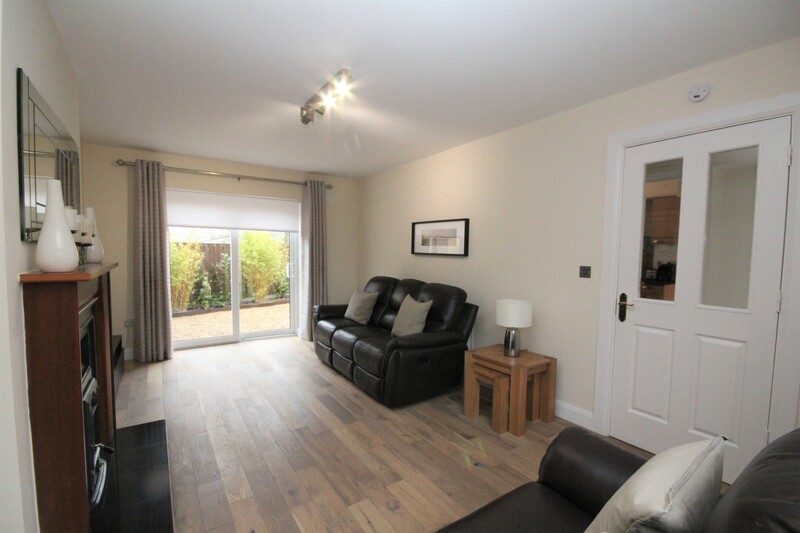 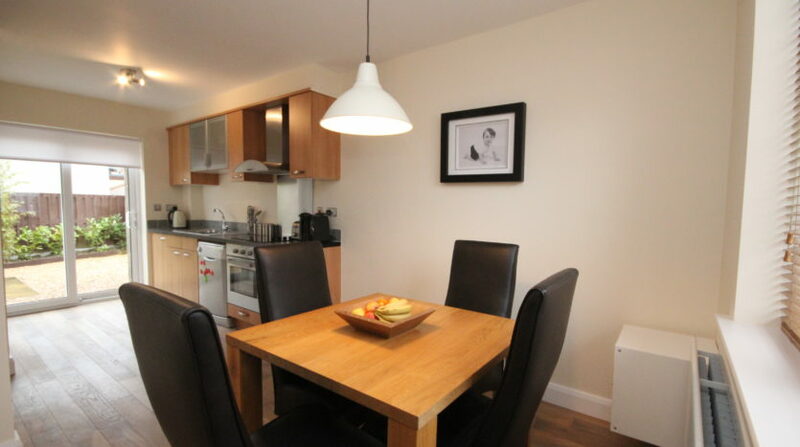 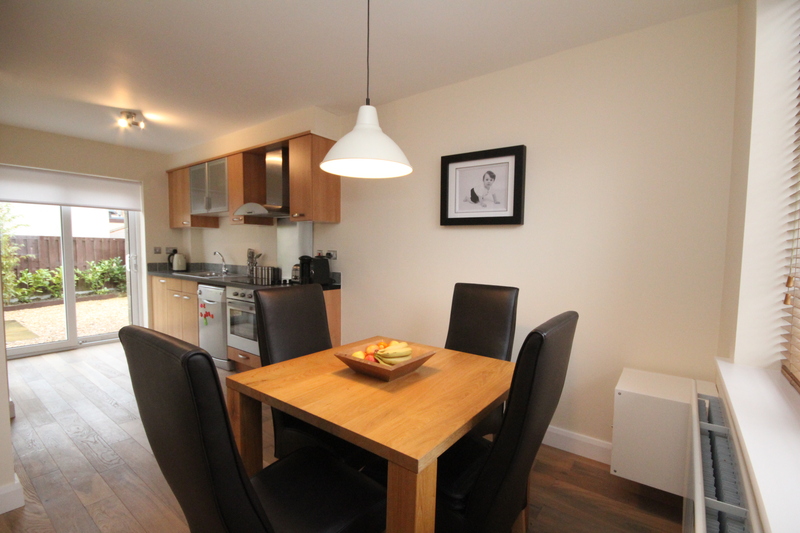 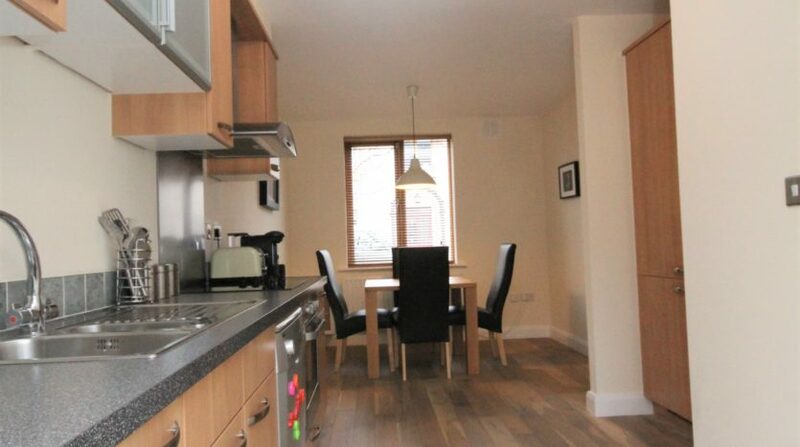 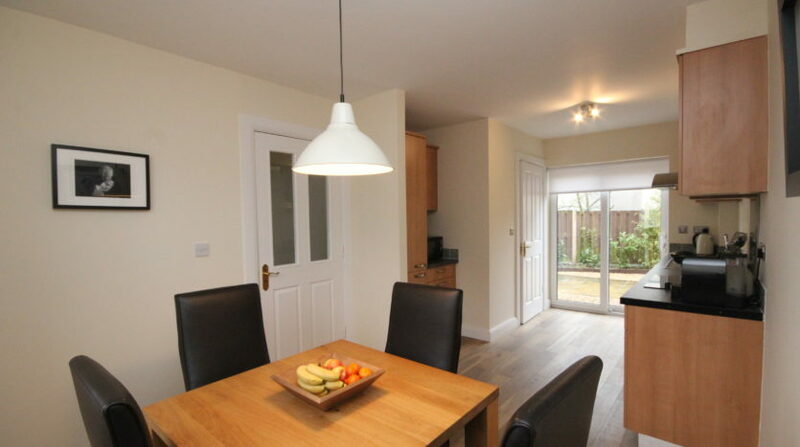 Fully fitted modern kitchen with all mod cons and ample dining area with convenient utility room and wc off kitchen. 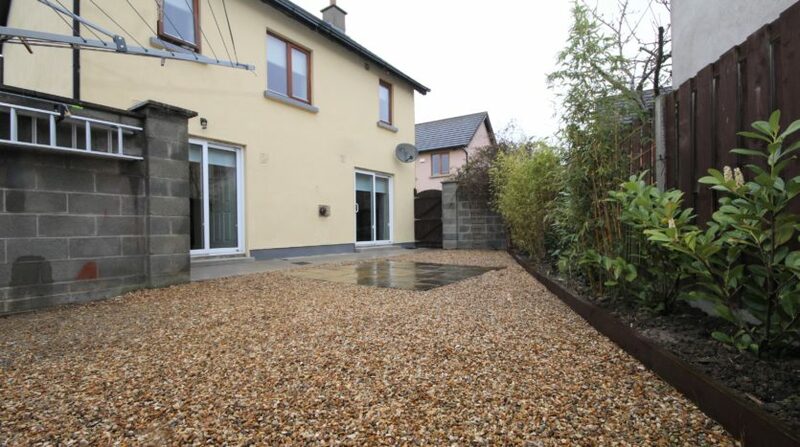 Sliding door leading to a large manicured, low maintenance rear garden with garden shed. 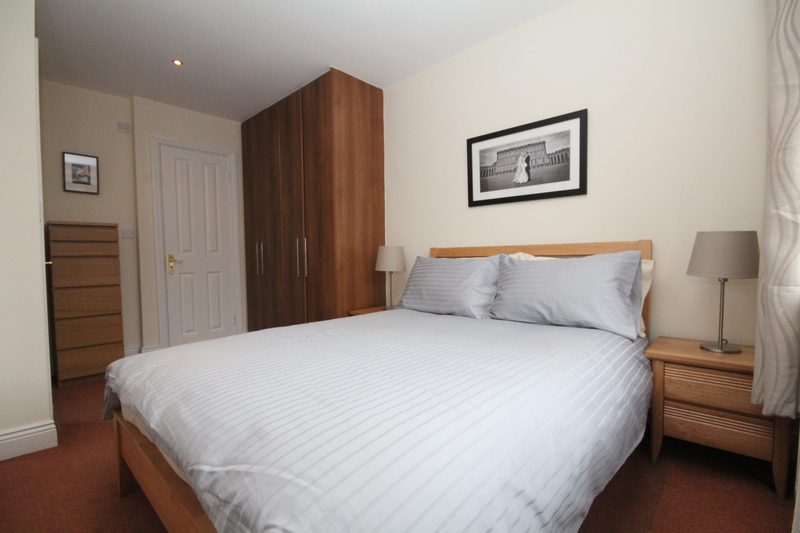 Upstairs there are three large bedrooms. 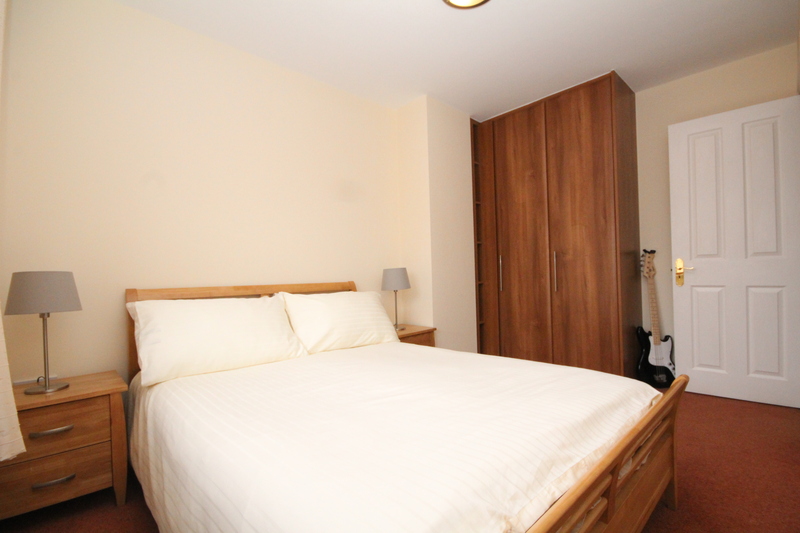 Two doubles and a large single that could accommodate a double bed if needed. 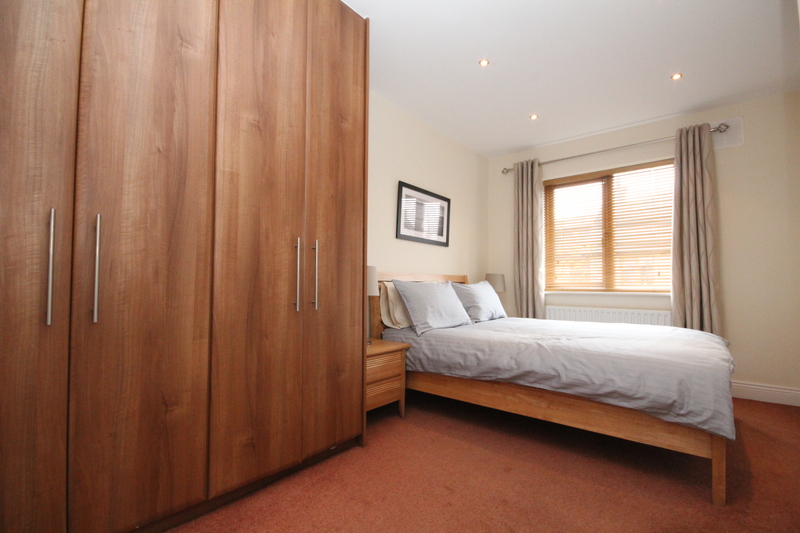 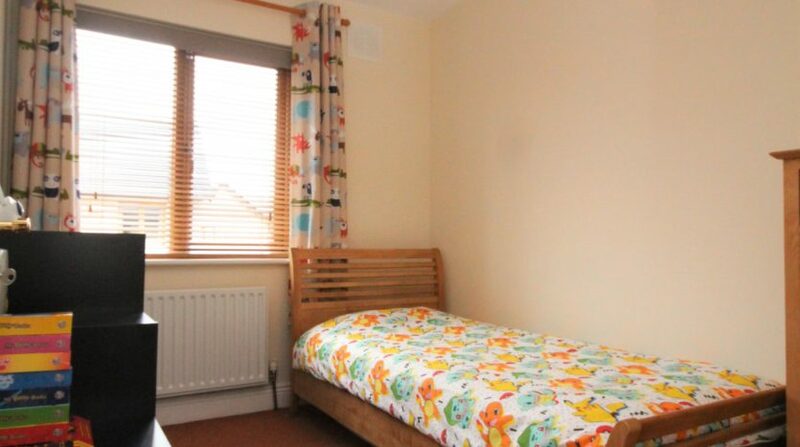 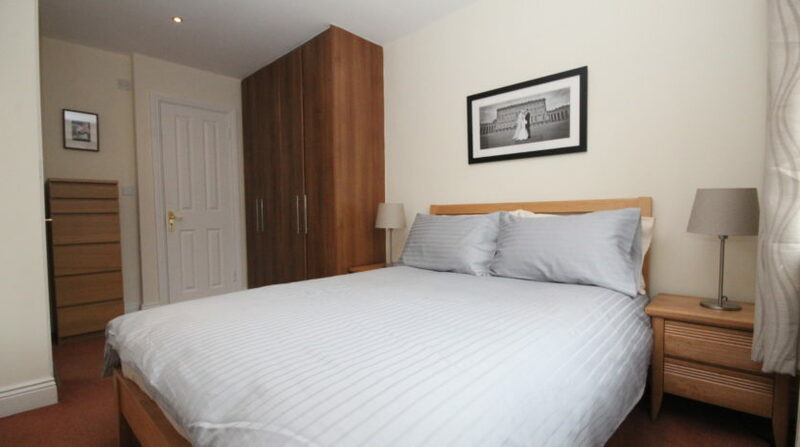 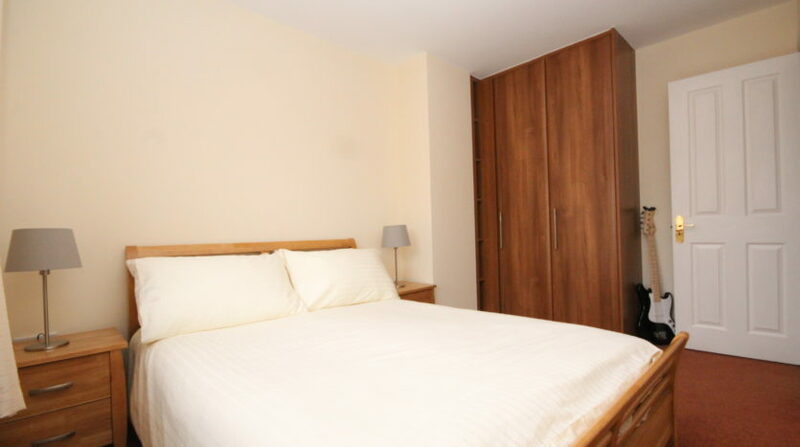 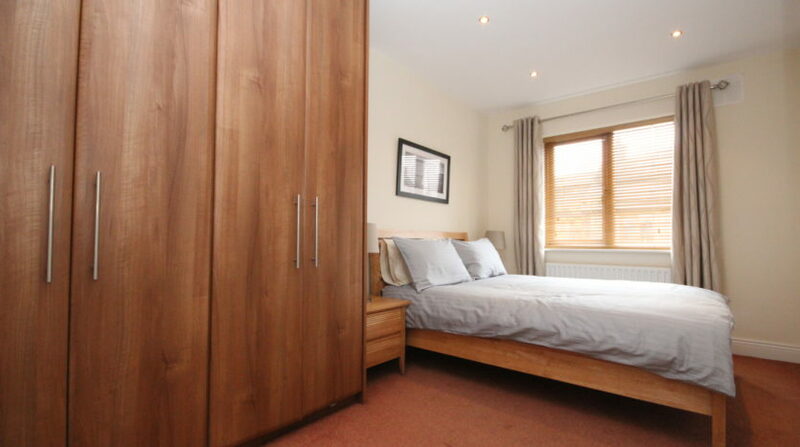 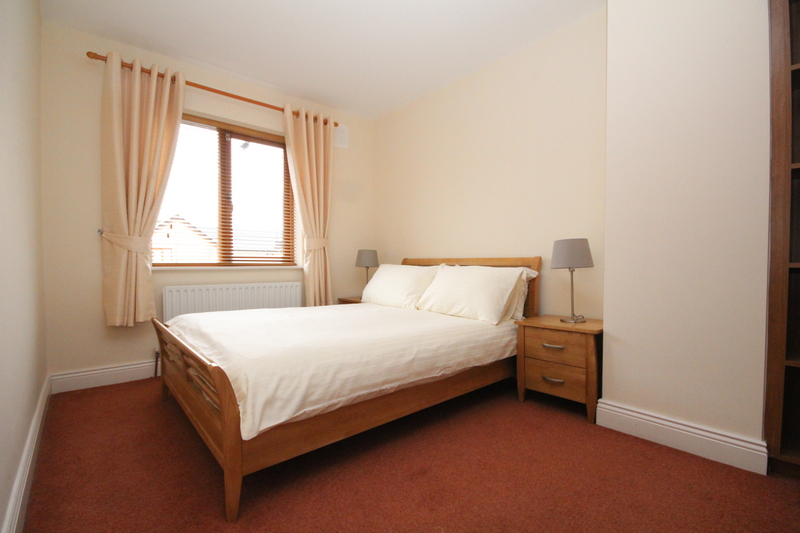 The master is en-suite and all bedrooms have built in wardrobes. 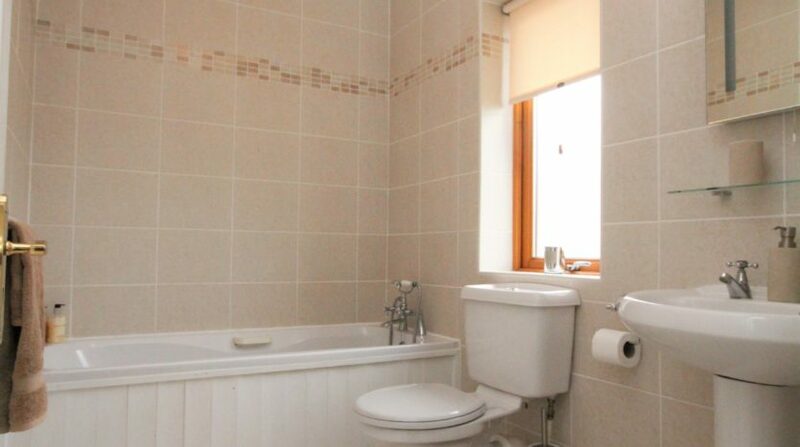 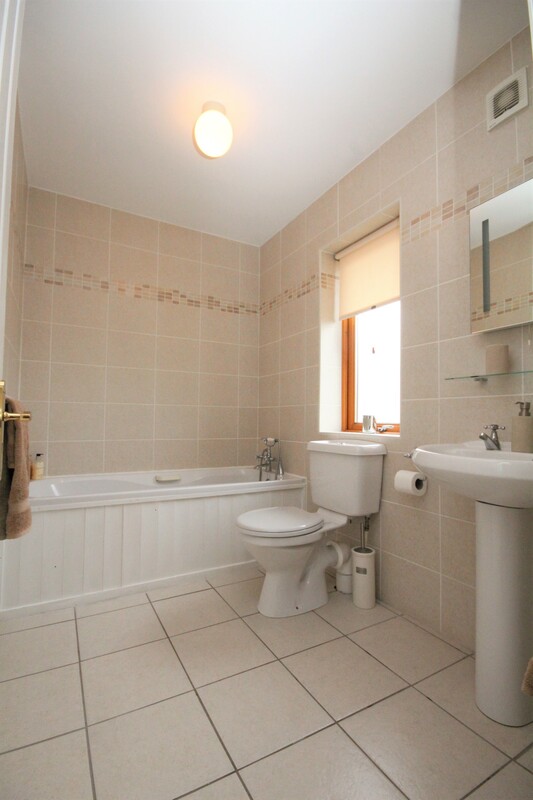 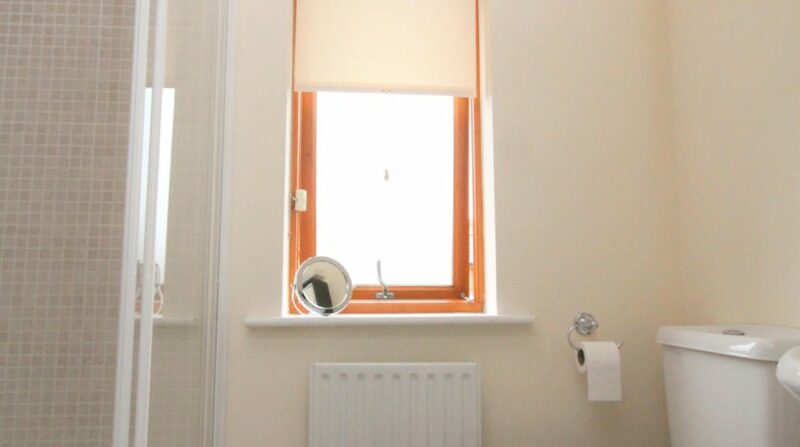 The main bathroom is fully tiled with a lovely cream tile and fitted with bath and shower. 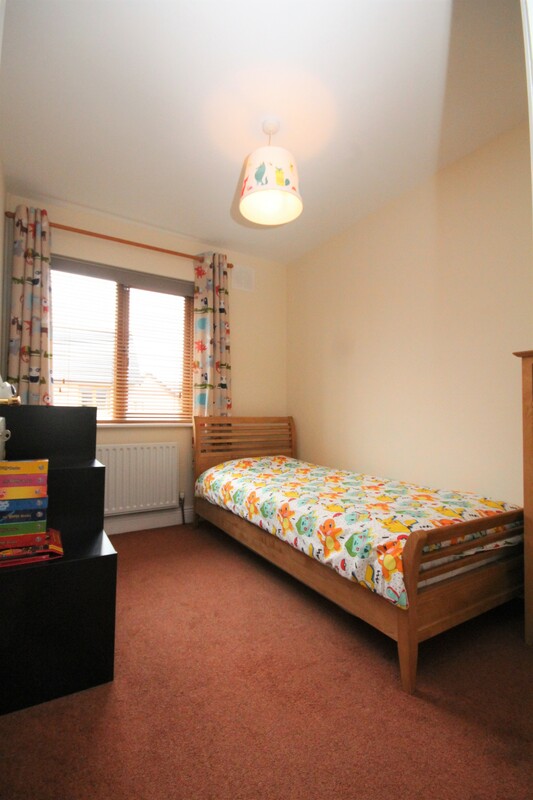 The attic is fully floored and has a great pitch as many others in the locality have converted. 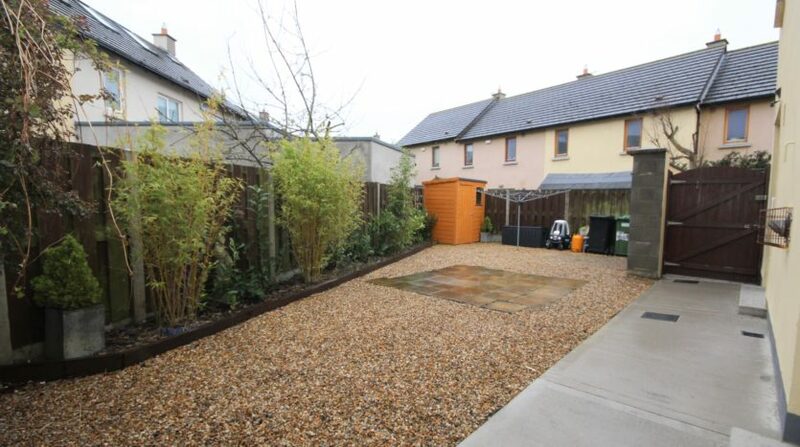 This house has a lovely proud profile being completely detached with ample parking to the side and set in a quiet cul de sac. 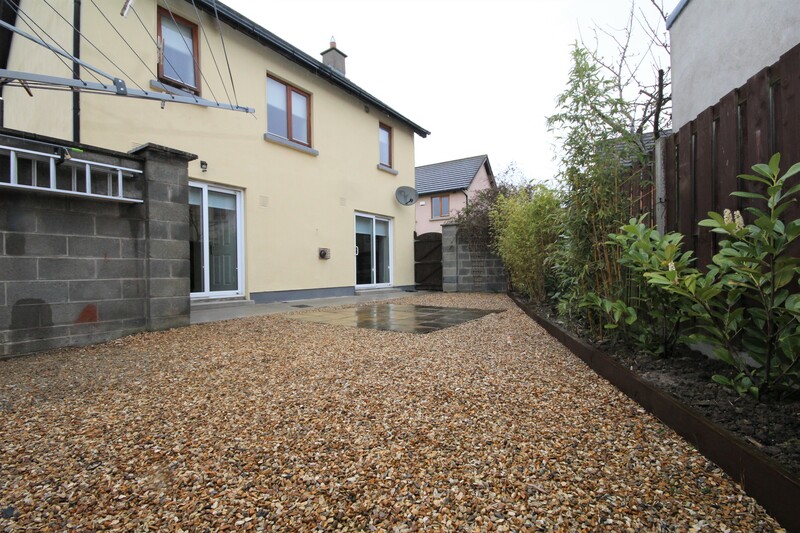 This property is property tax exempt until 2025 and comes with Certified Green Cert. 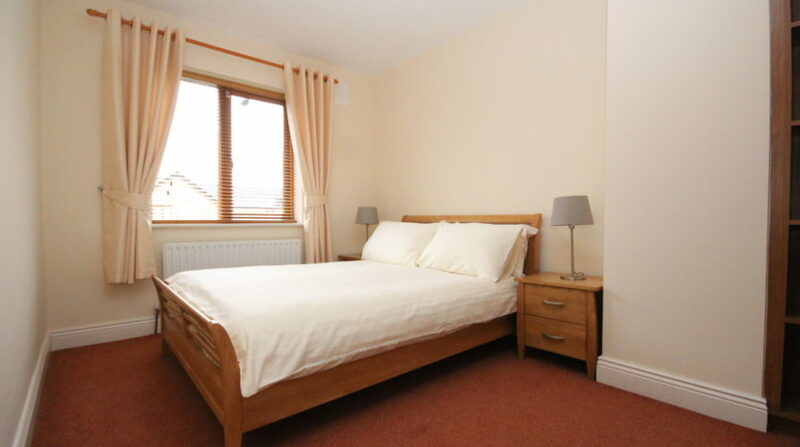 Set very convenient and popular location. 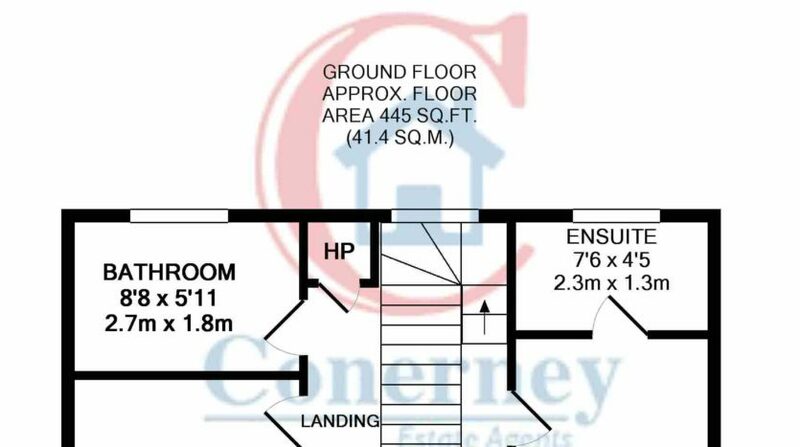 Detailed Floor Plan in Pictures Attached. 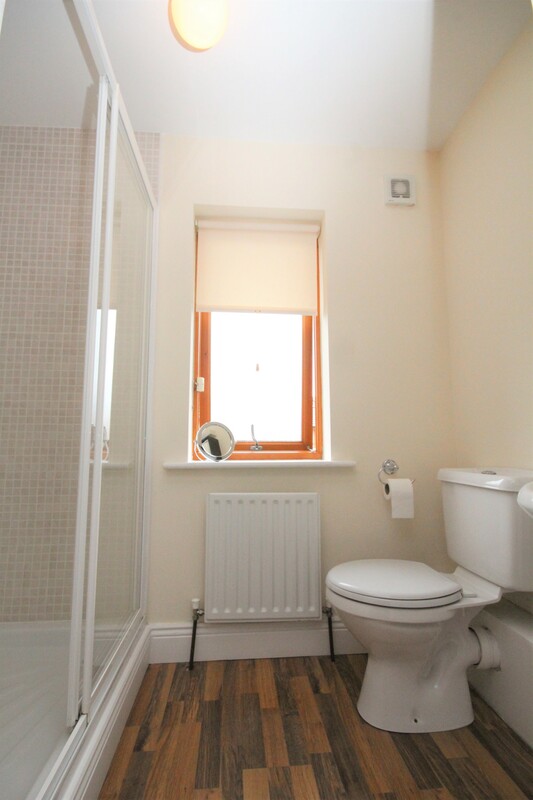 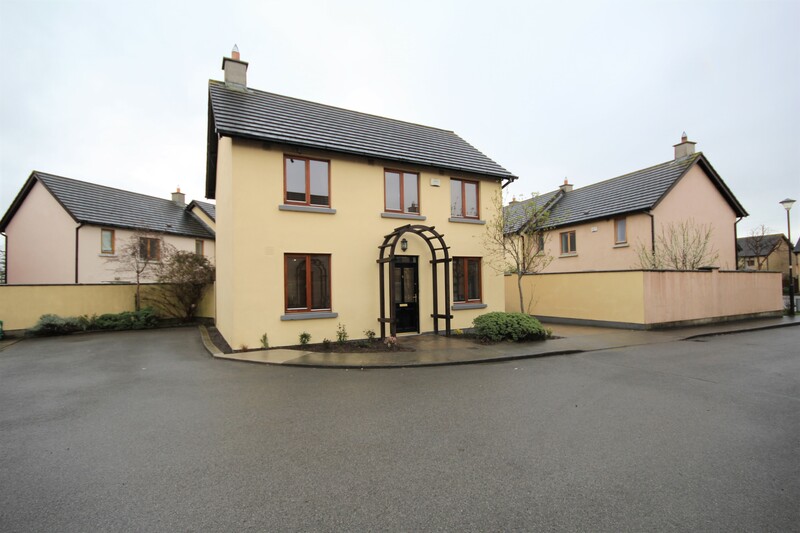 Viewing of this excellent property is strongly advised and strictly by appointment only.